This weekend is my SENIOR PROM. 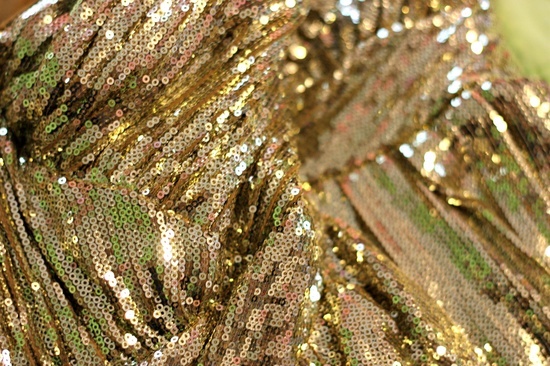 I cannot wait to share the beautiful Badgley Mischka sequin, gold dress I'm wearing tomorrow. Everything is set in place, and just like prom last week...my Saturday is going to be the busiest / stressful day. I know where I am finally going to college! After months of waiting and waiting, I found out last night. I am proud to say that I am committing to the University of North Carolina at Chapel Hill this fall. Cannot wait to be a Tarheel!! Hope everyone has a fun-filled weekend and a Happy Mother's Day! Follow along on instagram for more prom pictures!